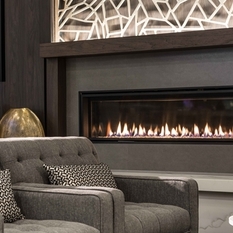 We are seeking a highly motivated housekeeper with an eye for detail to join our team! 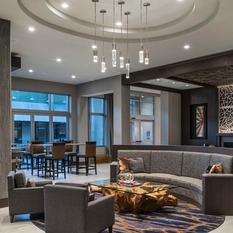 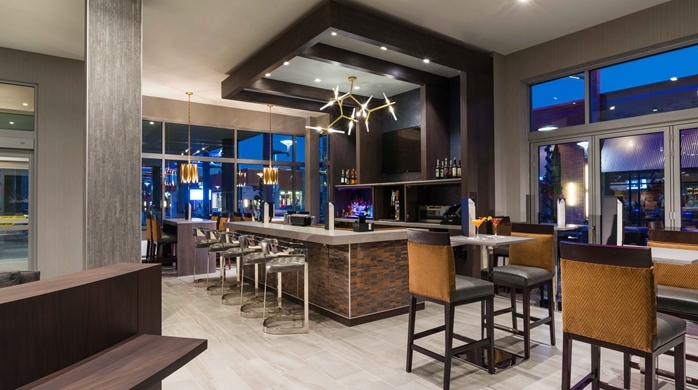 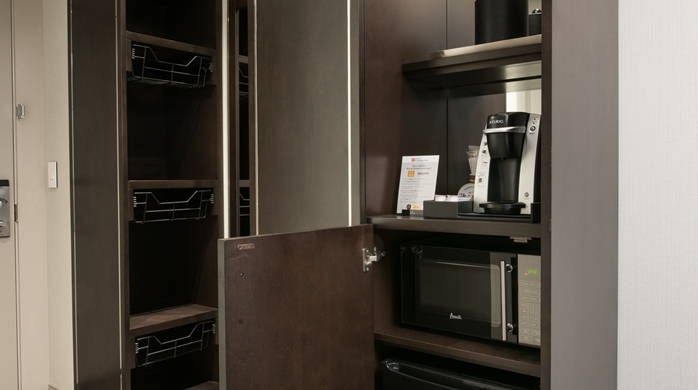 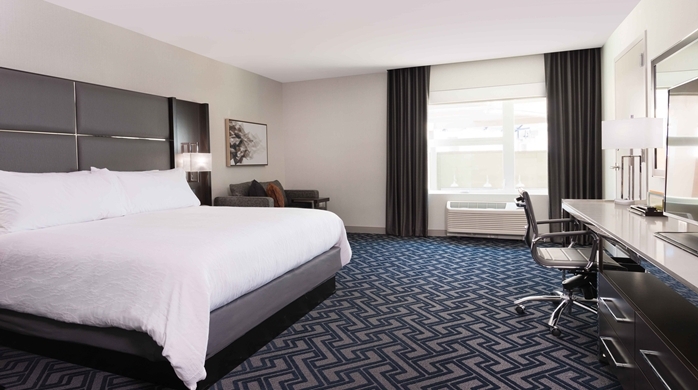 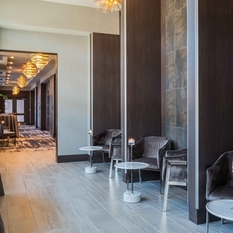 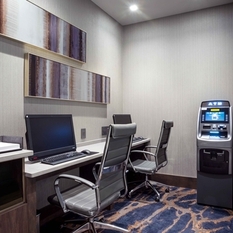 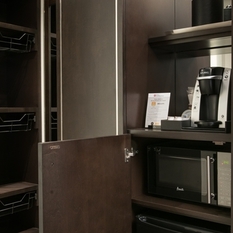 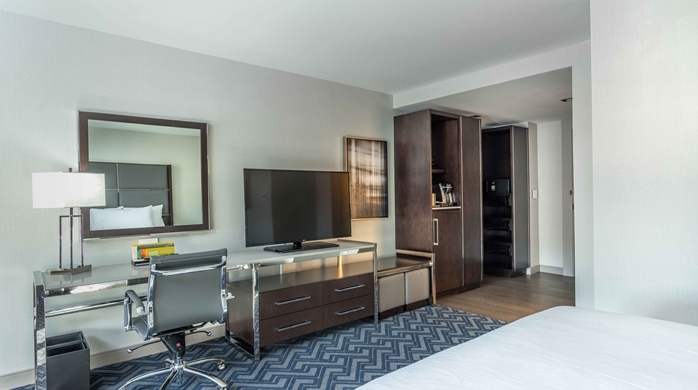 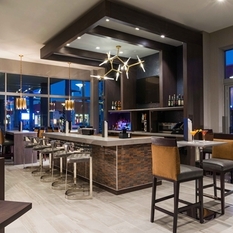 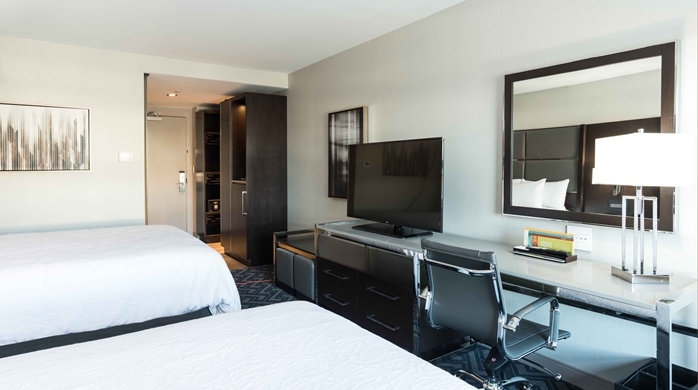 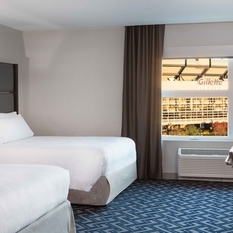 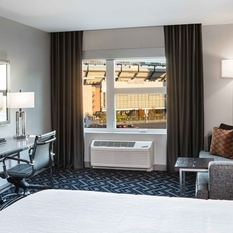 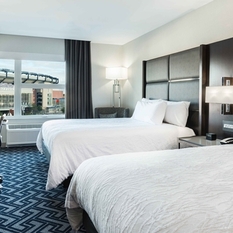 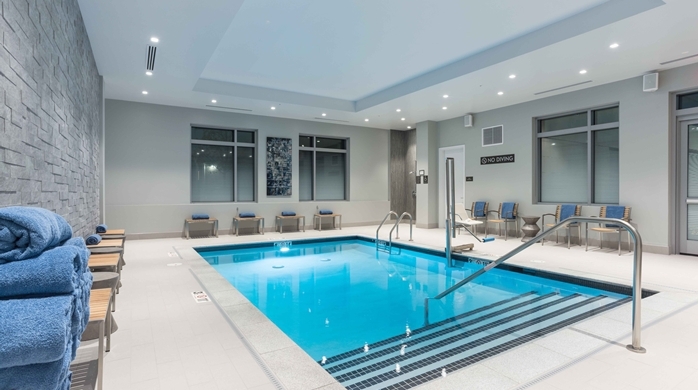 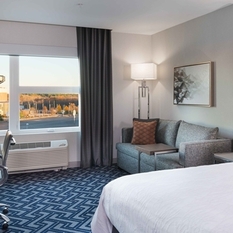 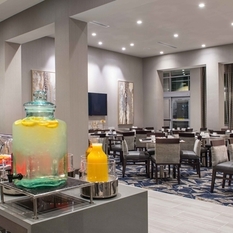 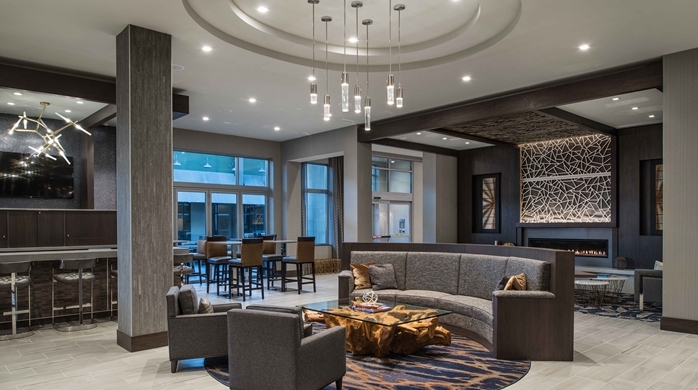 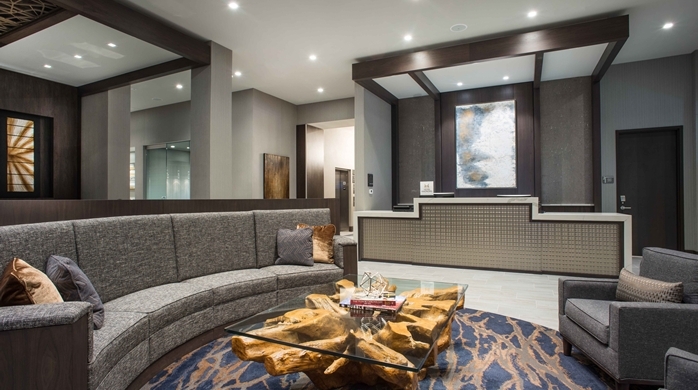 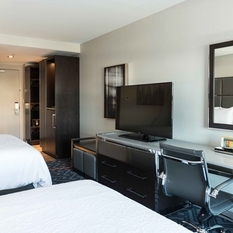 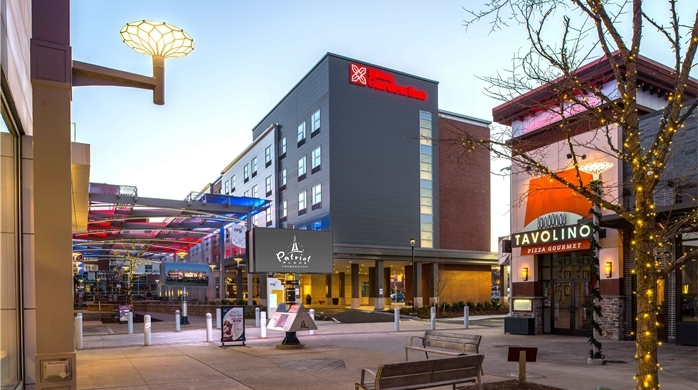 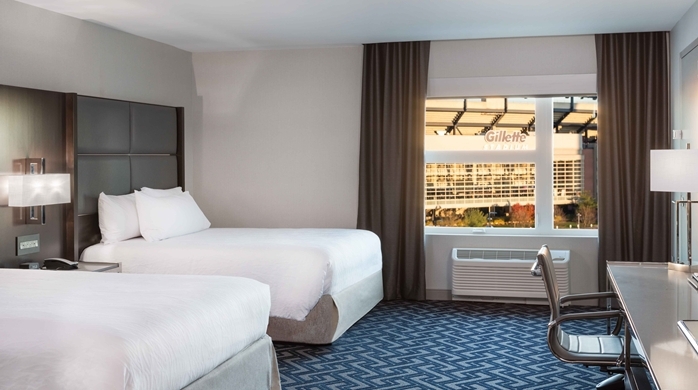 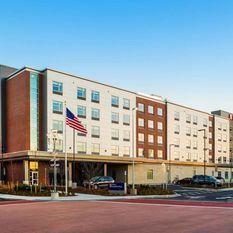 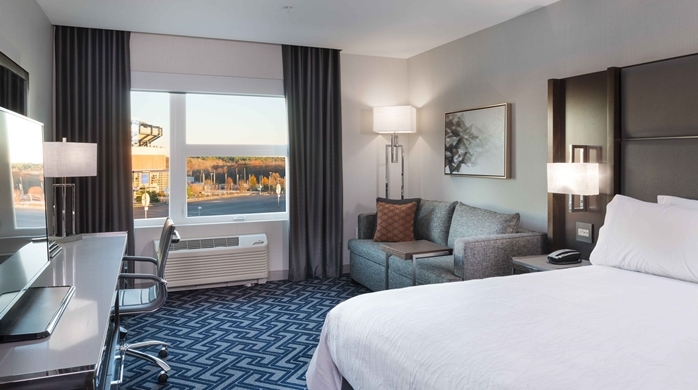 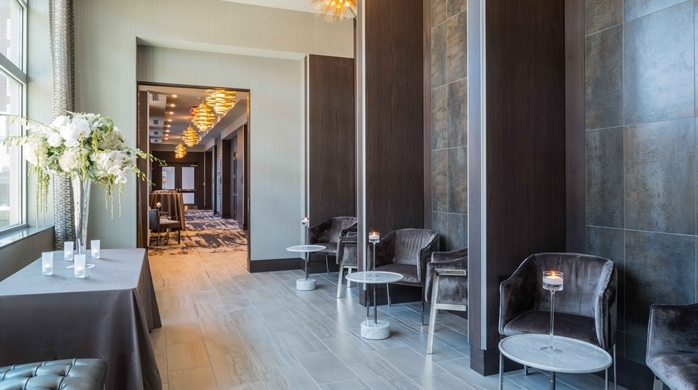 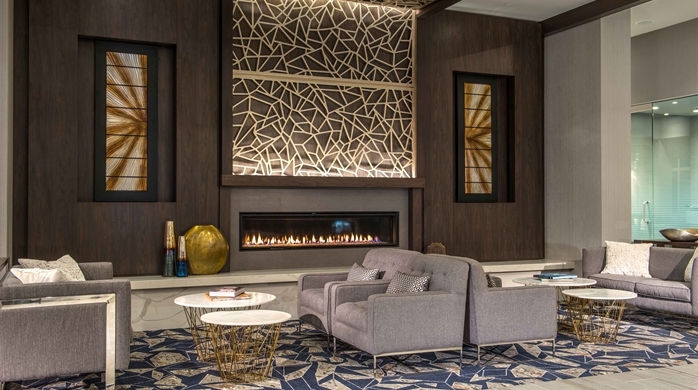 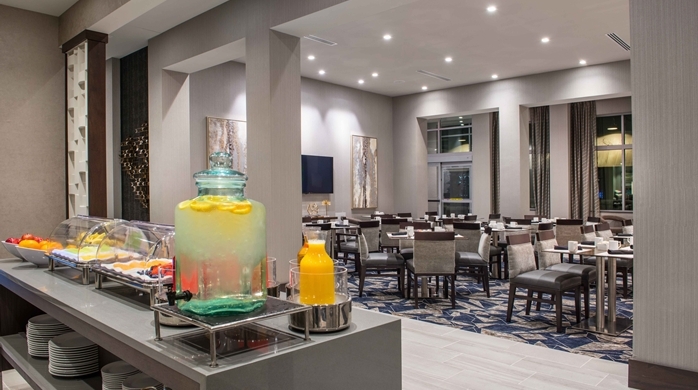 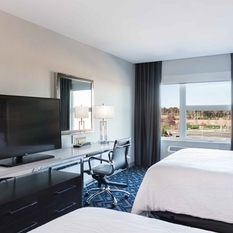 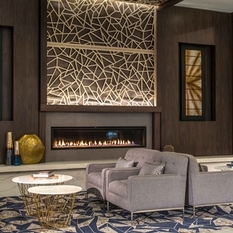 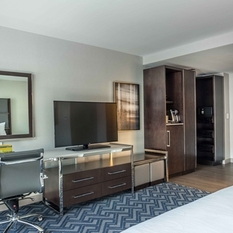 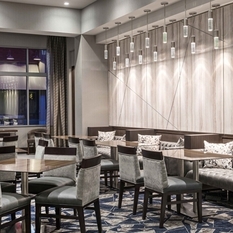 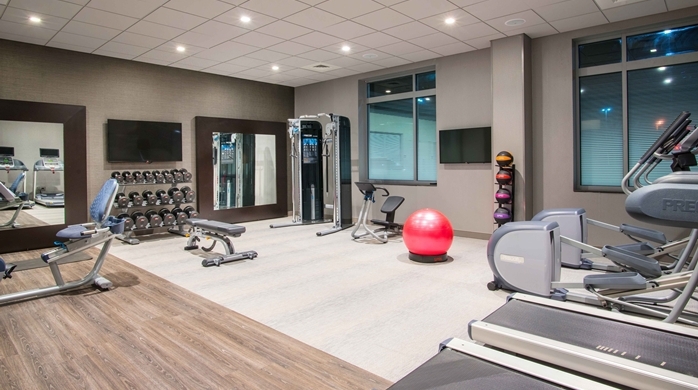 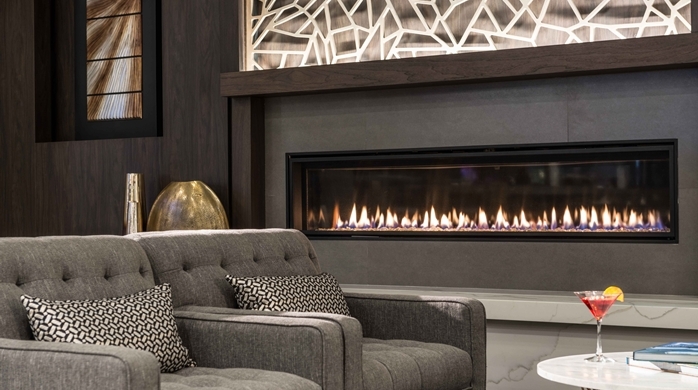 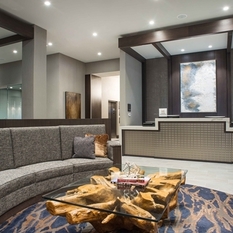 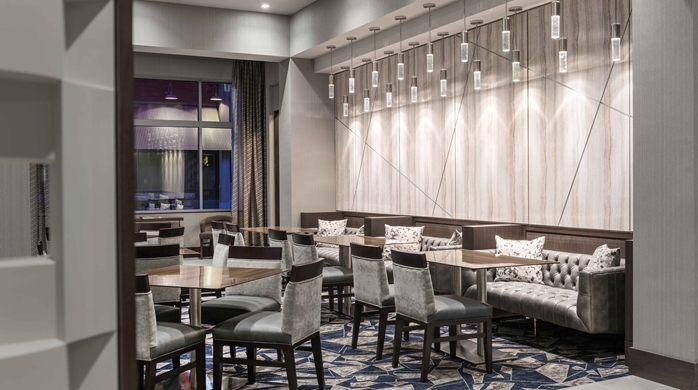 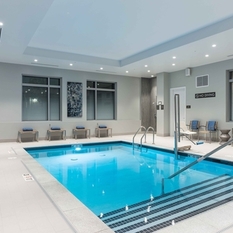 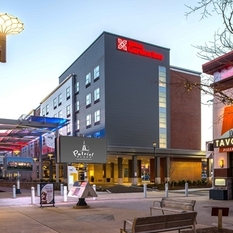 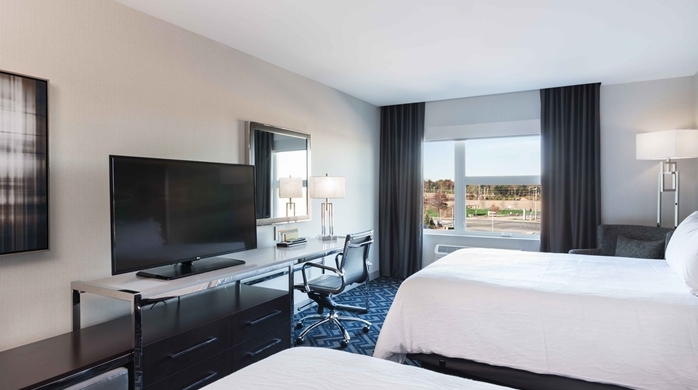 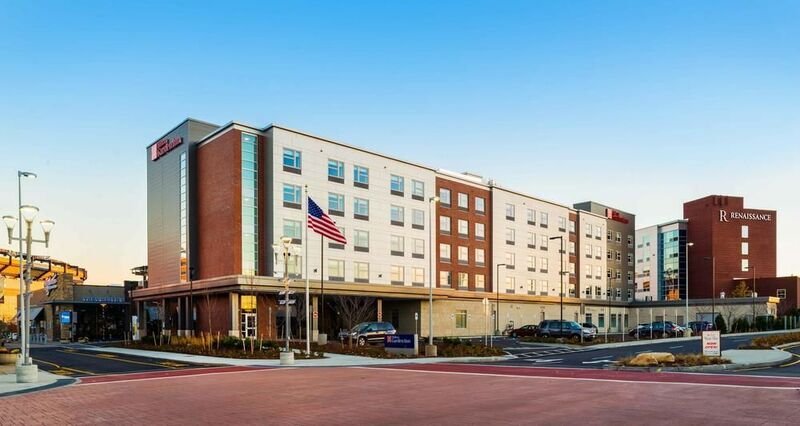 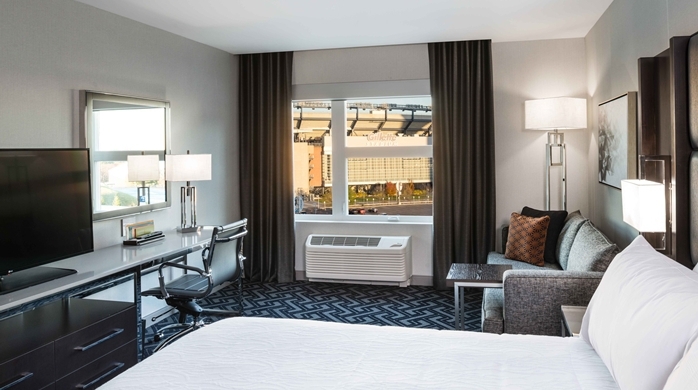 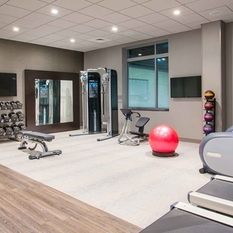 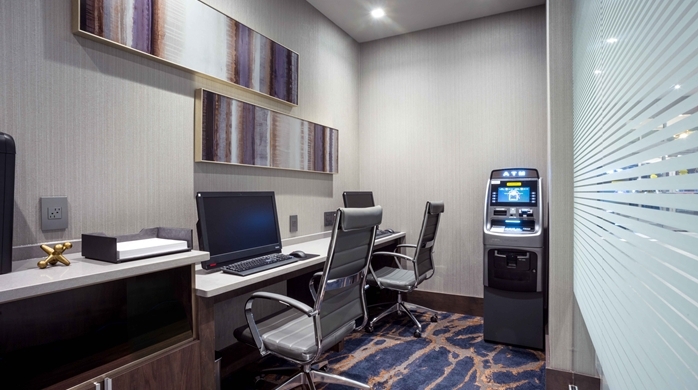 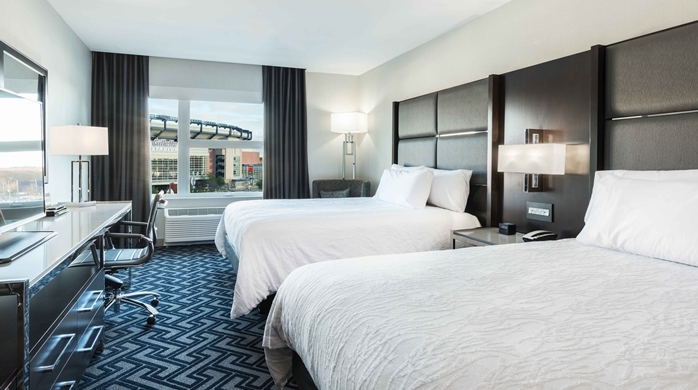 Hilton Garden Inn Foxborough/Patriot Place is a vibrant home base at Foxborough Patriot Place. 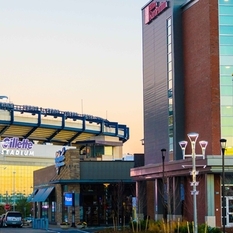 We are located just off I-95 and I-495 within Patriot Place and adjacent to Gillette Stadium. 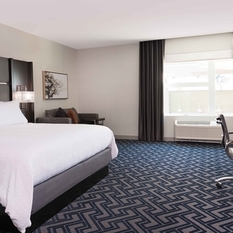 Our hotel features 156 rooms and 3,000 sq. 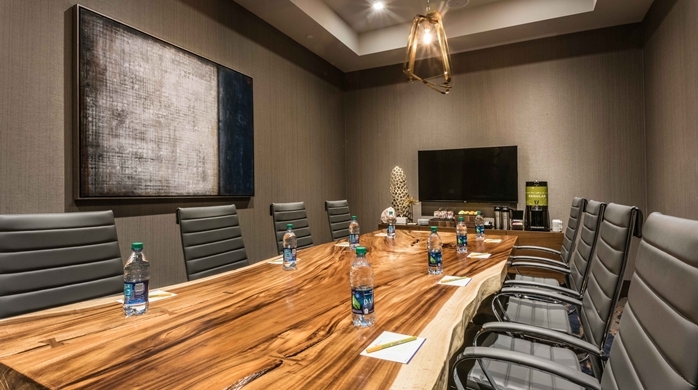 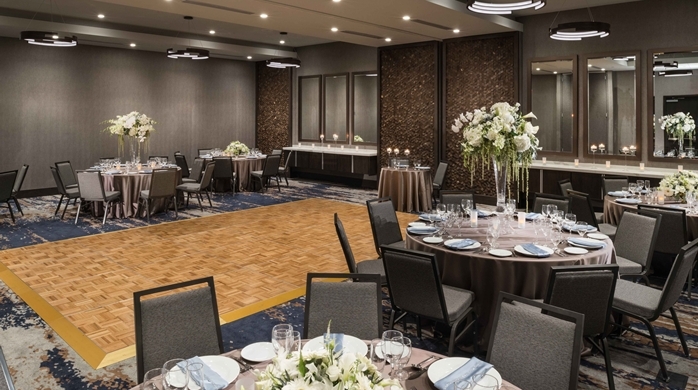 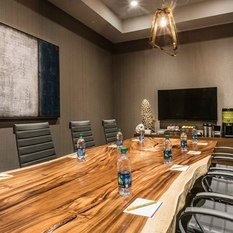 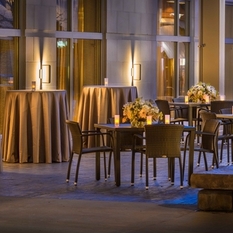 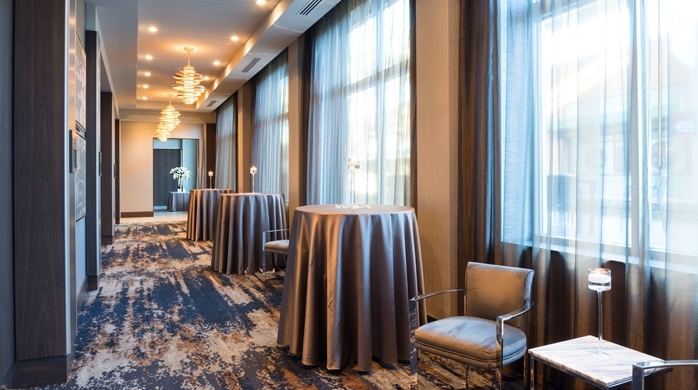 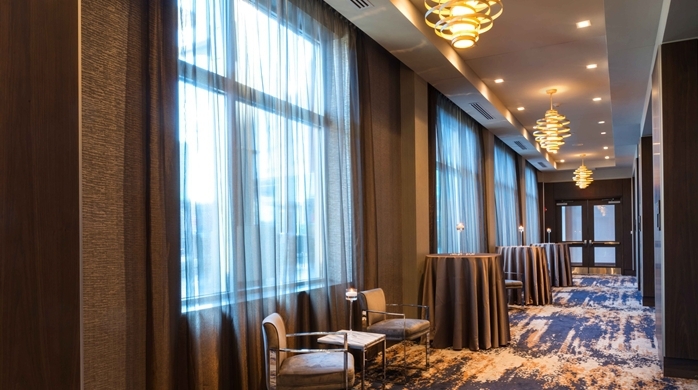 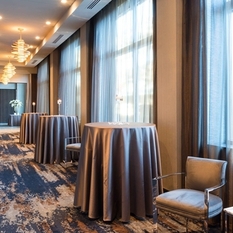 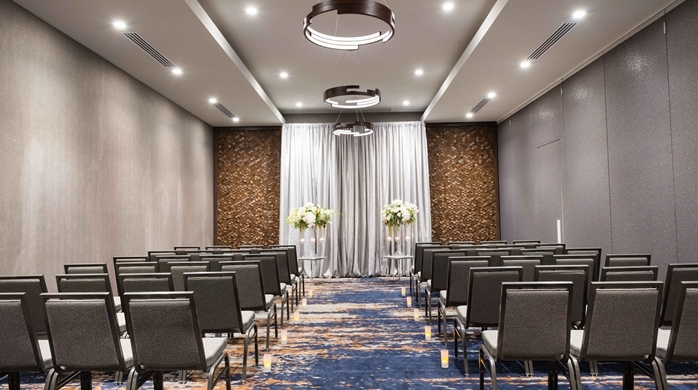 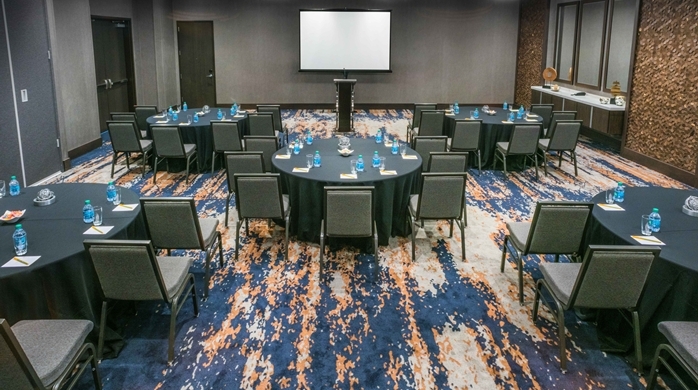 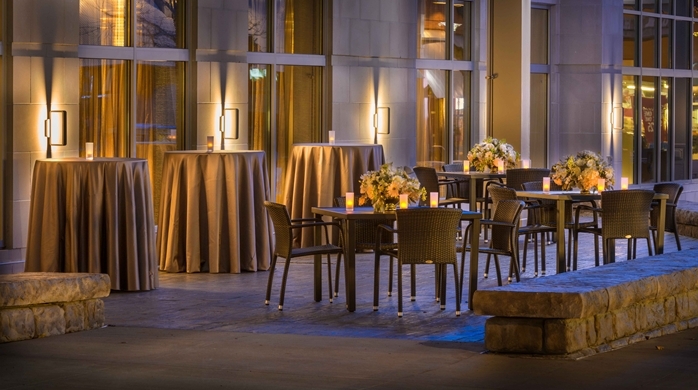 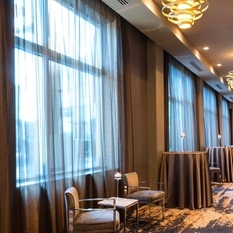 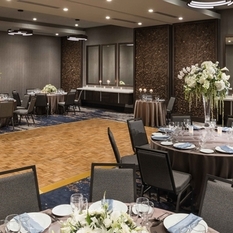 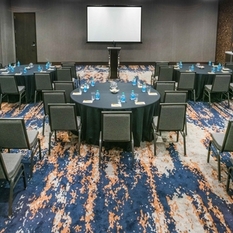 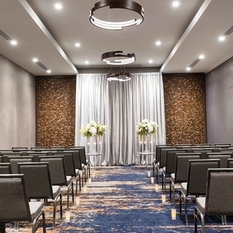 ft. of flexible meeting space, including a ballroom, boardroom and private indoor and outdoor pre-function areas. 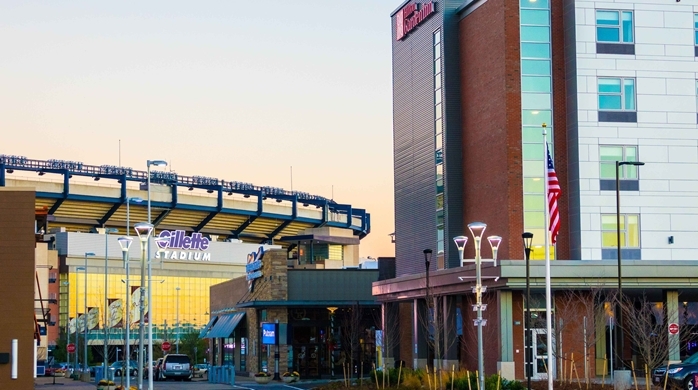 Are you ready to join a winning team in Foxborough?